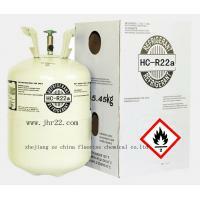 Zhejiang Ze China Fluorine Chemical Co., LTD. Is located in the ancient city of Zhejiang Quzhou,which is known as the joint place of four provinces: Zhejiang, Anhui, Jiangxi, and Fujian. 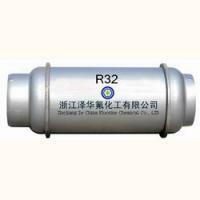 Is a new green environmental enterprise that combines the research, production and marketing as a whole, sales all kinds of single medium refrigerants and mixed refrigerants with complete specification and high quality. 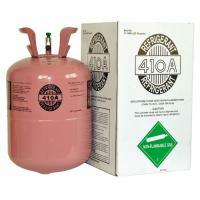 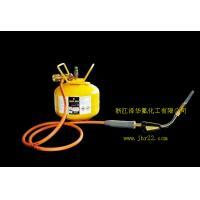 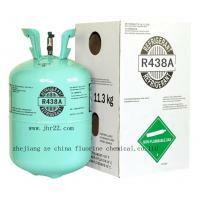 And with independent research and development products, RFC134A, RFC410A, RFC404a, RFC407c and RFC507 and so on the new environmental protection refrigerants. 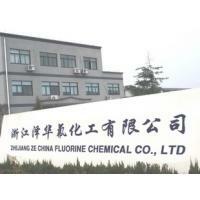 Adhering to the business philosophy " quality win survival , efficiency from management, service to promote development and establish market credibility " , Zhejiang Ze China Fluorine Chemical Co., LTD. hope the new and old customers to join together to expand both domestic and international markets.